We are leading service provider of Robotic System Designing Service. We are considered as a dominant name in this industry and are involved in providing Robotic System Designing Service to our customers. These Robotic System Designing Services are executed by our team who design robotic systems and components based on specific process and goals. We deliver these services timely. 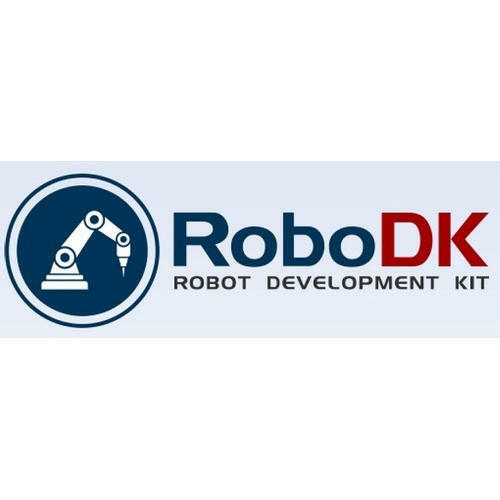 Looking for “Robotic System Designing Service”?